To provide publishers with a way to easily syndicate their site’s content. 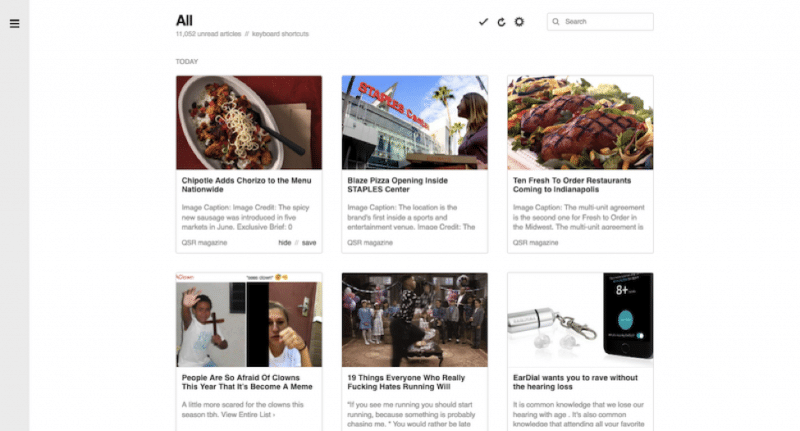 To provide readers with a way to easily aggregate their favorite websites’ content into a single feed. There are some that claim that the RSS feed is on its way out—especially after Twitter, Apple, and Google Reader all put theirs to rest—in lieu of sources like social media, news apps, and email. But the fact of the matter is, RSS feeds are still alive and thriving. Over 250,000 people use the Chrome extension. The Android app has over a million installs. The iOS app has a 4.6-star rating. And you can get it for free or you can pay more for additional features (like third-party integrations, keyword alerts, analytics, and more). And Feedly’s not the only RSS news aggregator on the market either. The point we’re trying to make is that RSS feeds still have a relevant, valued, and useful place for publishers and readers. As our world continues to adopt more channels and devices through which to share and read content, you’ll want to make sure your website is available on as many of them as possible. Did you know that RSS feeds are automatically created in WordPress? If you weren’t aware of this, then test it out for yourself right now. Type your blog’s url into your browser window, and then add “/feed/” to the end of it. That is your RSS feed. Now, just because WordPress takes care of creating this doesn’t mean you don’t need to optimize it. Just like with anything else auto-generated by WordPress, RSS feeds should be personalized in order to maximize your website’s reach. Whether you’re new to WordPress, reconsidering a previous stance on RSS feeds, or just want tips on what more you can do to make better use of them, have a look at the following. This setting allows you to set how many posts will show up when someone subscribes to your feed. The number you choose should be a reflection of how many posts you create each day. For publishers with a steady flow of content, set your most recent items count to however many you average each day. This setting allows you to choose how much of your posts you want to reveal within the syndication feed. To increase your on-site traffic, it would be advisable to only show a summary so that readers need to click through in order to read more (and stumble upon other content you’ve written). If you’re not currently using an aggregator site for your own personal news aggregation, consider Feedly. 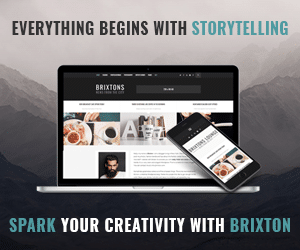 It’s free to join, easy to use, and they’ve put a lot of effort into providing publishers and users with the tools needed to optimize the experience while using the platform. Customize feed metadata—title, description, and cover image—so Feedly users see the information you want them to see, and not the information Feedly random pulls from your posts. Format your content with the proper HTML markup to give your audience a better reading experience—while on your site and while looking at your content on an aggregator. Add custom markup to your RSS feed so that Feedly (and other aggregator sites) will label your content with your logo and update hyperlink colors to match your own brand’s colors. The Simple Feed Stats plugin is like the Google Analytics equivalent for syndication feeds. 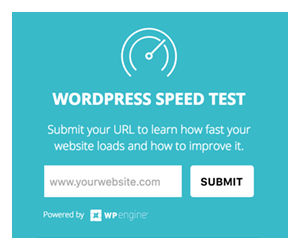 It provides you with statistics related to your feed’s performance right within the WordPress dashboard. It also gives you the ability to display your subscriber counts on your website (if the number is rave-worthy, of course). For blogs that have very distinct and popular categories, it would be beneficial to promote those separate feeds. If readers gravitate towards a specific topic, these targeted content feeds would give them more of a reason to subscribe. To get started, use this Category Specific RSS Feed Subscription plugin. The same goes for blogs that have a variety of authors. If a specific author’s content resonates with an audience, it would be great to showcase their individual feed separately so readers can follow the ones that interest them. However, in terms of promoting author-specific syndication feeds, you’d be best off embedding them right within the author’s profile. This tutorial from Dailyhosting will show you how to do that. Many themes nowadays come with a built-in set of social media icons that appear in the header and footer of your website (if you activate them). If yours does happen to have that built-in functionality, check to see if they’ve included your blog’s syndication feed as well. 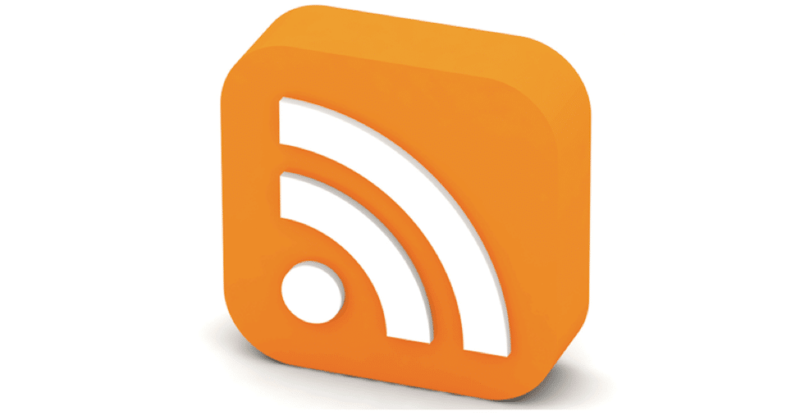 Typically, the social icon for an RSS feed is orange and looks like this. In addition to including a link to your feed alongside your social icons, it’s a good idea to include a Follow or Subscribe button on your blog as well. Since Feedly is one of the more popular aggregators, you can use the Feedly button and follow their simple setup to get the button on your site. If instead you want to give readers the ability to subscribe via email, you can set this up either through your email marketing service provider (like MailChimp, iContact, etc.) 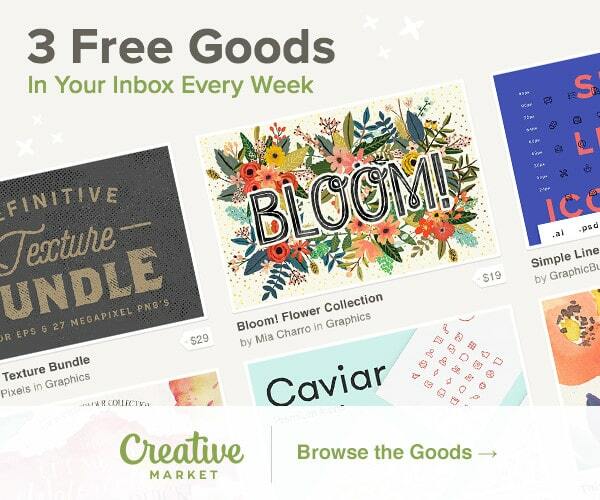 or you can use an email subscription plugin like this one from Feedburner. While you have the ability to update some settings related to your RSS feed within WordPress, featured images are not part of that. To ensure this doesn’t happen and to avoid the additional HTML markup work, you can use the Featured Images in RSS w/Size and Position plugin. Web scraping can be a major issue for websites with low traffic. Why? Because scrapers will take fresh content from sites that haven’t yet been cached by search engines, and they’ll out-rank you in search—for content you created! This means that search engine optimization is no longer just for the content found on your site. You’ve got to take all your syndicated content into consideration now too. To get around this issue, the Yoast SEO plugin helps publishers add custom content before or after each RSS post. This content contains information that points back to your website, post link, author’s name, etc., effectively rendering any scrapers’ efforts to steal your content as useless. If your readers are using an aggregator like Feedly, this won’t be much of an issue. However, if they’re receiving your RSS feed via email or from another aggregator site, there may not be any social share buttons included within each post. If you’re going to the trouble of getting people to subscribe to your feed, then give them an easy way to share it with others. Unfortunately, there isn’t a simple fix for this. There are plenty of plugins that will add the RSS icon to your social media icons, but none that will add your social icons to the RSS feed. That being said, if you’re comfortable updating your functions.php file, check out this tutorial from WPBeginner. Websites are not a one-and-done kind of thing, nor should your RSS feeds be. If something should happen to go wrong, if the content starts showing up garbled, if one of your custom settings goes haywire, you don’t want your audience being the first to notice when it happens. In order to mitigate for these issues, you’ve got to regularly monitor your RSS feed—by subscribing to it. The second thing you’ll need is to know how to identify errors and then fix them. You can use the Fix My Feed RSS Repair plugin to do this. One of the core tenets in social media marketing right now is this idea that you shouldn’t just be sharing your own content. If you really want to be seen as a leader in your space, then you’ve got to show that you understand what’s going on and are willing to share insights and content from others. The same principle applies to RSS feeds. One of the best ways you can achieve this is by including an RSS feed on your website. Since you’re probably learning a lot from others in your space already, why not aggregate their content and share it with your audience and in turn provide them with additional insights that are relevant, timely, and useful. There are a lot of RSS feed aggregator plugins available on WordPress, but the Feedzy plugin is one of the most popular and highly ranked. As you can see, there’s still a lot of life left in RSS feeds—and a lot of benefits (and additional traffic) you can gain by putting the right optimizations in place.